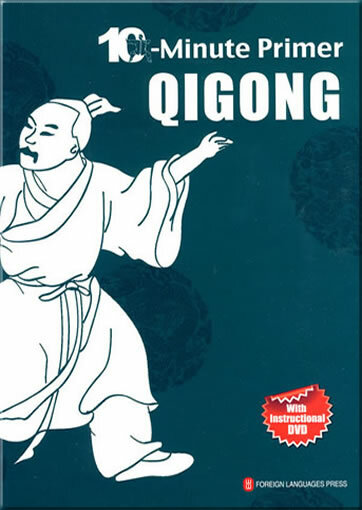 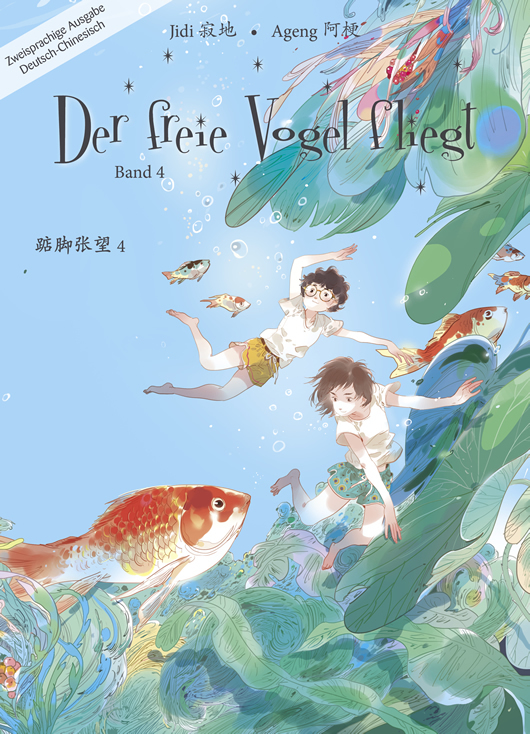 The book introduces the basic concept and key words of qigong, and explains its movement routines, meditation styles, and the ways of breathing. 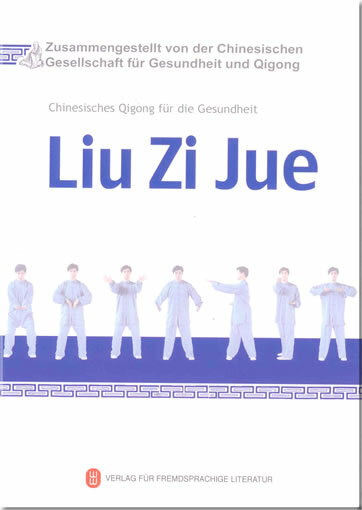 By learning Baduanjin – the Eight-Section Exercises, practitioners can adjust their body movements to the rhythm of breathing. 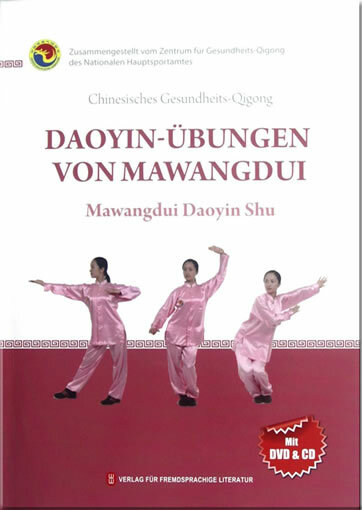 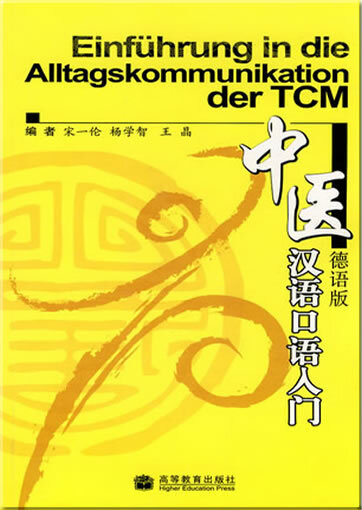 The book also provides tips for Qigong practitioners.